Home » Articles » Voting for the 2019 Cappies is now open! 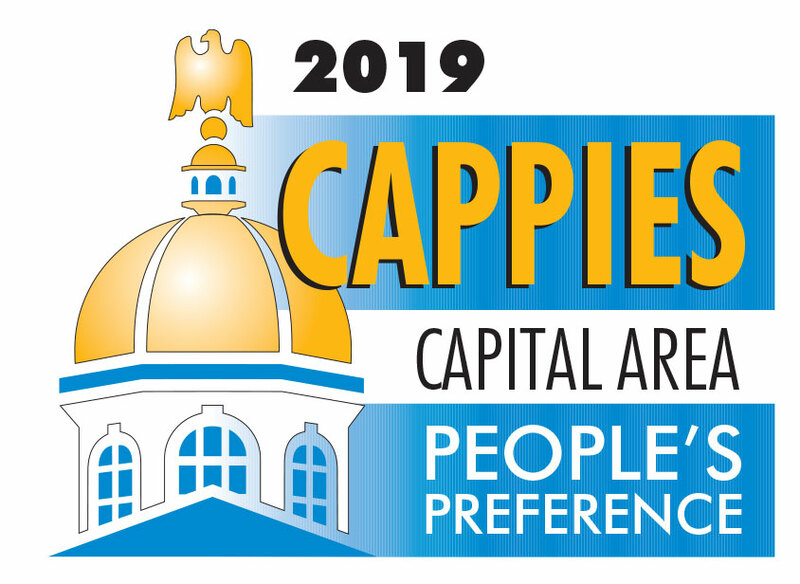 It’s that time of year again — time to vote for your favorite capital area businesses and decide who will take home the coveted Cappies awards this year. 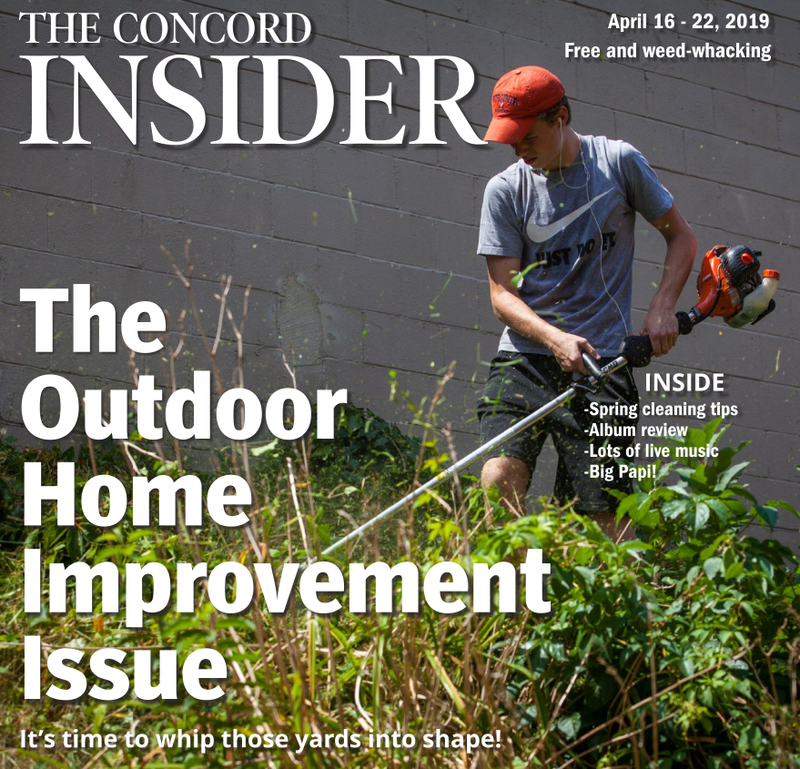 All you have to do is go to concordmonitor.com/cappies2019 (or click the link on the right side of the Insider home page) and fill in the blanks for each of the listed categories. This is open response, so just write in whoever you think is the most deserving. Voting is open until April 30. Once all the votes are in, we’ll post the winners on the Insider website under the Cappies tab at the top of the page. There will also be paper ballots inside the Monitor and Insider each week until voting ends. Log on now and make sure your voice is heard! Let’s continue making Annis and Zellers #1! Always gives me the best advice.